Will Urban Food Forests Like Seattle’s Solve Hunger Issues? There’s a great initiative cropping up in some progressive cities, and the word “cropping” is no mistake. Urban Food Forests, like the Beacon Food Forest Permaculture Project in Seattle, are making food foraging cool. On land owned by the city, they are planting lush edible landscapes with fruit trees, a berry patch, a nut grove, community gardens, a gathering plaza for education and events, and a kid’s area to get the whole family involved. The idea is that anyone can come pick fresh food for their own consumption. Got an unsightly vacant lot in your neighborhood? What if it was growing apples and almonds instead of broken glass and plastic bags? The passions of a community coming together can make miracles happen just about anywhere. More than 1 in 5 kids in America don’t know where their next meal is coming from. Hunger and food insecurity is a huge issue worldwide, but many of us don’t know how rampant it is here at home. Act before April 30, with the What Will You Bring to the Table website, and you can help bring one million meals to hungry kids…and bring along your own ideas and solutions as well. This site is a destination for kids and teens, to get them involved and activated around hunger issues. Every action you take and record, from planting a community garden, hosting a can drive or other food event, blogging and spreading awareness through social media…each action is met with a free meal being provided for a young person in need. There are more hungry kids in the U.S. than the entire populations of New York, Los Angeles, and Chicago combined–nearly 17 million! The website has great toolkits for raising the visibility of your project–kits for teens, kids, schools, families, and organizations. Volunteer, get involved–this provides a tangible result for your action–you will literally be responsible for feeding a hungry young person. That’s pretty amazing when you can empower elementary school kids with that kind of impact that is so accessible to them…or middle school, high school, spiritual youth group, entire class, etc. Steer yourself and the young people you know to the site, and get into action against hunger. Today would have been the centenary birthday of Julia Child, so be sure to cook up something great for dinner, and pop a cork on a good bottle (if you are the cork-popping type). To truly celebrate and honor the queen of the kitchen, consider becoming a kitchen volunteer with nationwide hunger-fighting organization, Share Our Strength. Their “Cooking Matters” No Kid Hungry program has been helping hungry families learn about and prepare healthy and nutritious food since 1993. A limited budget needn’t mean crummy food choices for families, and chef volunteers (as well as other program support volunteers) lead hands-on cooking courses for low-income children, teens, adults, and caregivers, as well as supermarket shopping tours, nutritional counseling, educational outreach, and deciphering ingredient labels. It seems, at first glance, that junk food is more affordable than a healthy diet, which explains a great deal of the perniciousness of poor health, diet, diabetes, and other nutritional issues in economically challenged communities…BUT…Cooking Matters teaches participants that the concept is false, and eating well, in a way that supports health and livelihood, can be easy and inexpensive. So raise a rolling pin to Julia Child today, and find out more about how to help keep kids healthy (and keep them from being hungry). I’m embarrassed that I missed the broadcast on Sunday, but I think this is a fascinating development in family television. Sesame Street introduced Lily, a seven-year-old muppet that doesn’t always know where she’ll get her next meal. Lily is “food insecure” as are too, too many kids today. 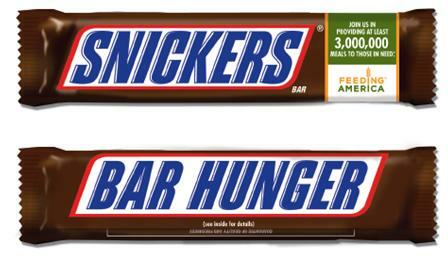 I’ve worked in schools where the hot lunch in the cafeteria is likely the only solid meal a student will eat in a day…they come to school hungry, they go to bed hungry. The Sesame Street character, with her family, relies on the neighborhood food pantry and community gardens when they can’t make ends meet. For kids to see a storyline like hers and the sensitive and appropriate way the cast deals with it, can go miles toward understanding. It is not your fault if you are hungry, and you are not alone. Huge messages. Lily was introduced on a special evening broadcast called “Growing Hope Against Hunger” and is not currently slated to be a regular on “the Street.” I have a dear friend who is in the cast of Sesame Street, and it would be such a great storyline to see how his (human/non-muppet) character approached her situation. 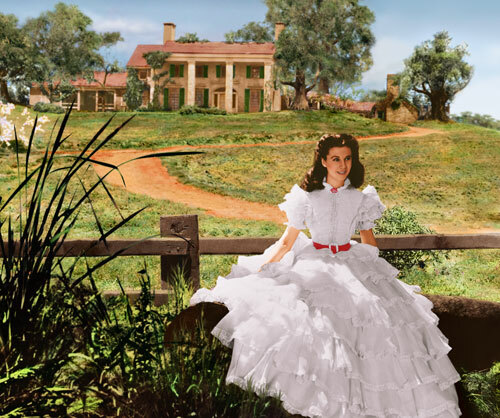 I hope Lily might come back around–I think she can add a lot to the neighborhood. 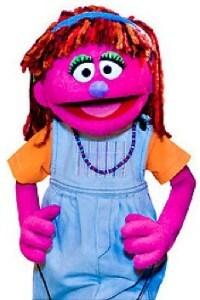 Like Kami, an HIV-positive muppet character that was only on the South African Sesame Street broadcasts, the folks at the Sesame Workshop, having done this for over four decades, truly know how to broach difficult subjects from a young person’s point of view, and stimulate respectful, healthy conversations at home and in the classroom. As for me, I’ll never forget when the cast had to explain to Big Bird how Mister Hooper had died and wasn’t coming back to Sesame Street. I was home from college…and riveted. The good work of these folks continues…Bravo!